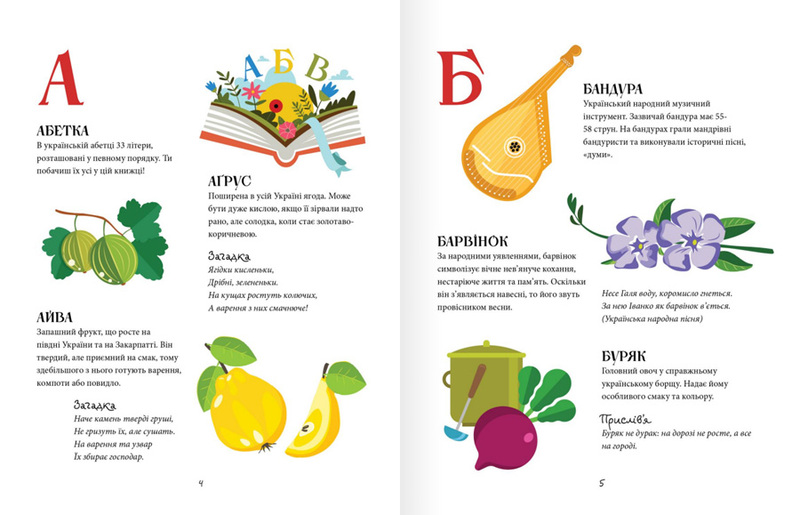 Ridna Abetka (Native Alphabet) - a modern Ukrainian ABC-book and reading book. 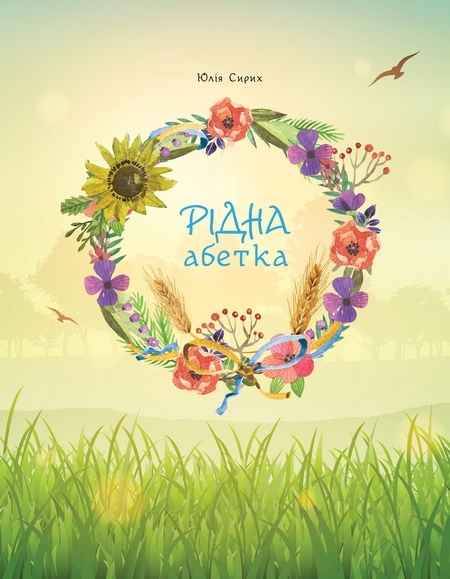 This book is about the Ukrainian symbols, traditions and holidays. Learn letters, poems, riddles, proverbs and sayings.